Leaving endless memories with any visitor, The Dolomites will surely become a regular destination for the years to come. The Dolomites will awaken your senses with its extraordinary beauty where its variety allows for each and every guest to find their perfect location. 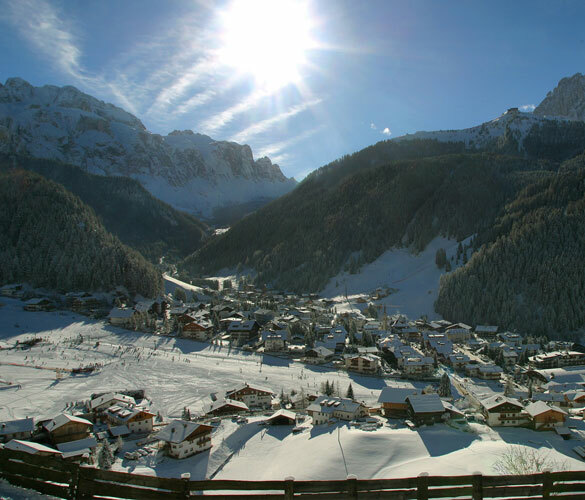 Cortina, with its exclusive shops and apres-ski VIP parties, San Cassiano with its welcoming town centre and its gourmet restaurants, or La Villa and Arabba, the Skiers paradise. All guests we have welcomed over the years would surely highlight The Dolomitesâ€™ endless skiing possibilities; La Sella Ronda and its glaciers; La Marmolada and its breath-taking scenery; Tre cime di Lavaredo, not forgetting the richness of the local cuisine. Of note is the kindness of the chalet owners and their willingness to please and desire to discuss with us how to make a guestâ€™s stay even more special, which extra service or facility to add, and which experience to share. Still to be discovered by many, Dolomites also offers immense potential in the Summer with a variety of activities over a changing landscape. Once on site, our range of services varies according to client needs and special requests. 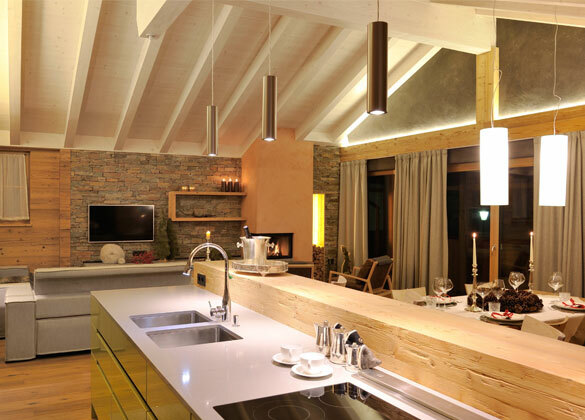 For all chalets, we assist with breakfast, in-house catering, chefs and butlers, cheese and wine tastings, in chalet massage and spa treatments or special events planning. We have a background in the hospitality industry and have managed exclusive Estates and hotels where our focus is on the experience we create for our guests. 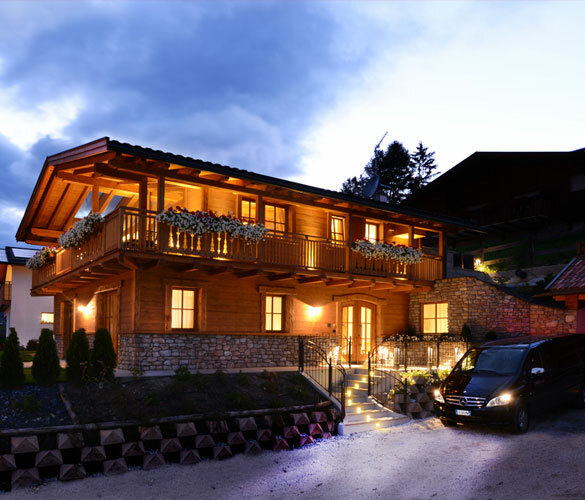 Our selection of chalets reflects our desire to give peace of mind to those who choose to rent with us, and our close relationship with each chalet owner allows us to contribute and be involved in the enhancement of the guest experience. 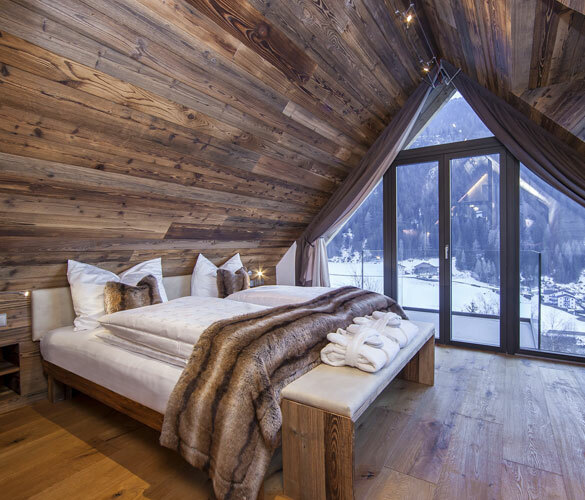 Whether you are looking for a traditional style chalet on the slopes, a hideaway or a more modern chalet with private swimming pool and private spa, we offer a range of chalets with one common characteristic - no compromise regarding quality and chalet services. 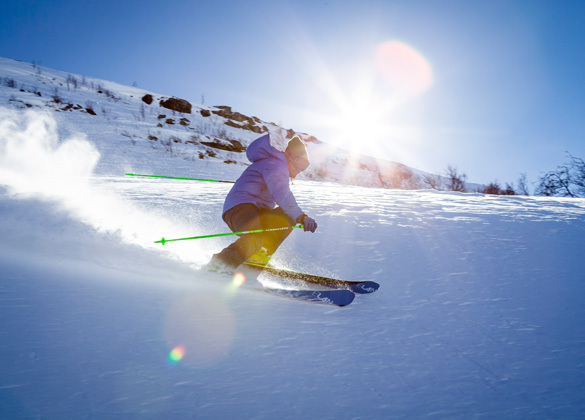 Our pre-arrival services will assist with planning your stay, whether that be transfers, ski rentals, ski lifts, restaurant reservations, shopping service, special events and birthdays and anniversaries, a family gathering, places to see or things to do. We know local knowledge is important to make your loved ones happy and we are here to assist. Our Concierge service is an invisible presence whose aim is to anticipate your needs and desires, and exceed expectations. The feedback from our guests is â€œsomething we value highlyâ€� and share with the whole team that took part in planning the holiday. Guest experience can always be enhanced and this is our goal.